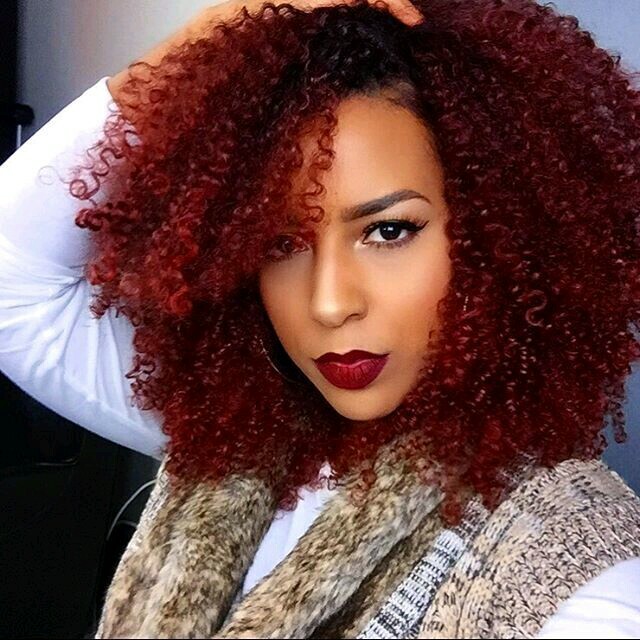 You’ll love this gorgeous box braids hairstyles to do next. 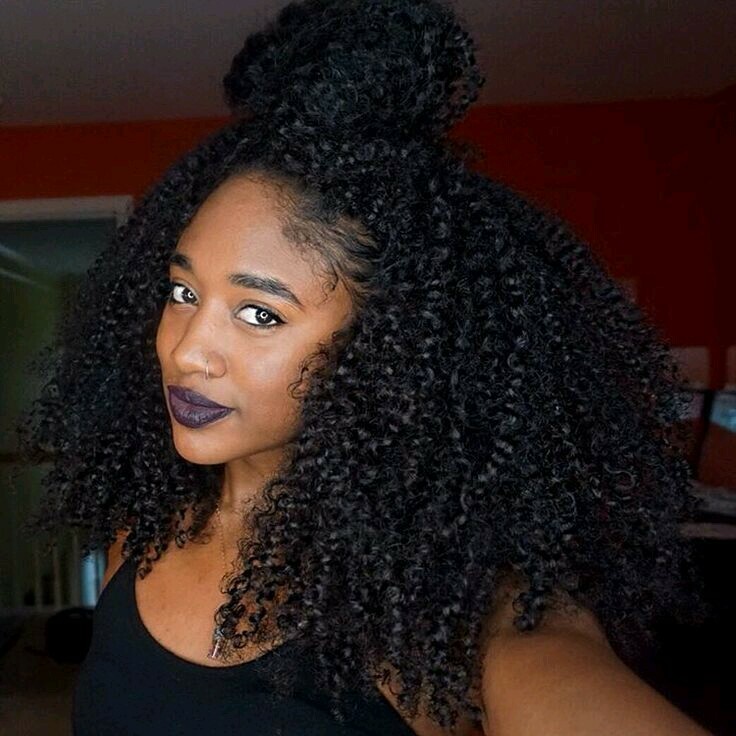 Box braids or poetic justice braids are one of the most popular protective hairstyles for curly naturalsand black women around the world. They’re are beautiful, very versatile to wear and can be done in different styles. 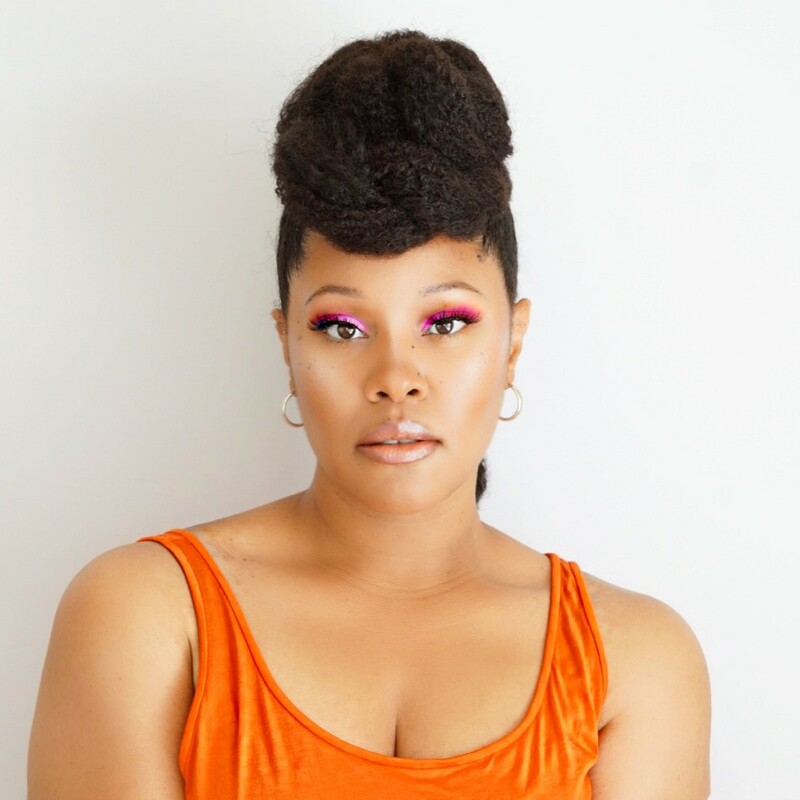 Here’s why we love box braids as a great protective hairstyle. 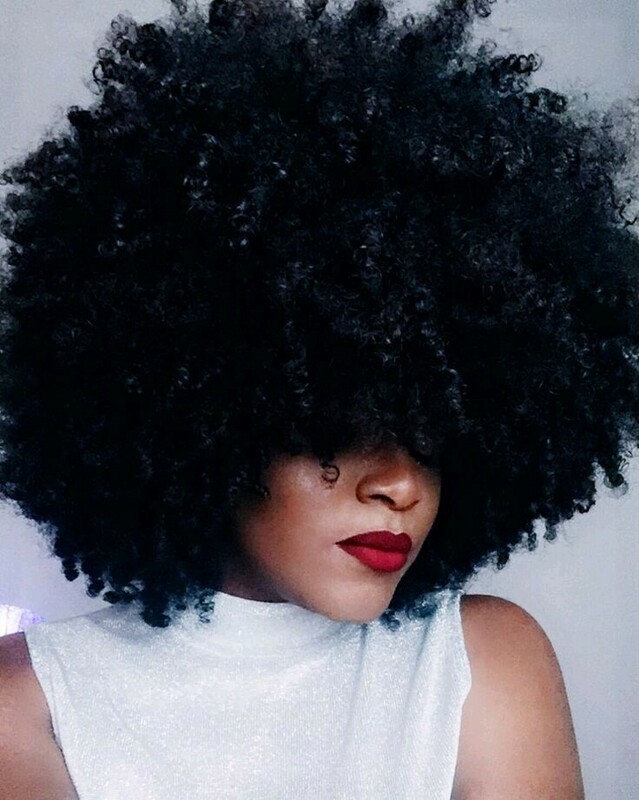 You can accessorize your box braids in different unique ways. You can wear them short, super long or any length in between. So many different colors to choose from. You can make them tiny, medium, big or even chunky. 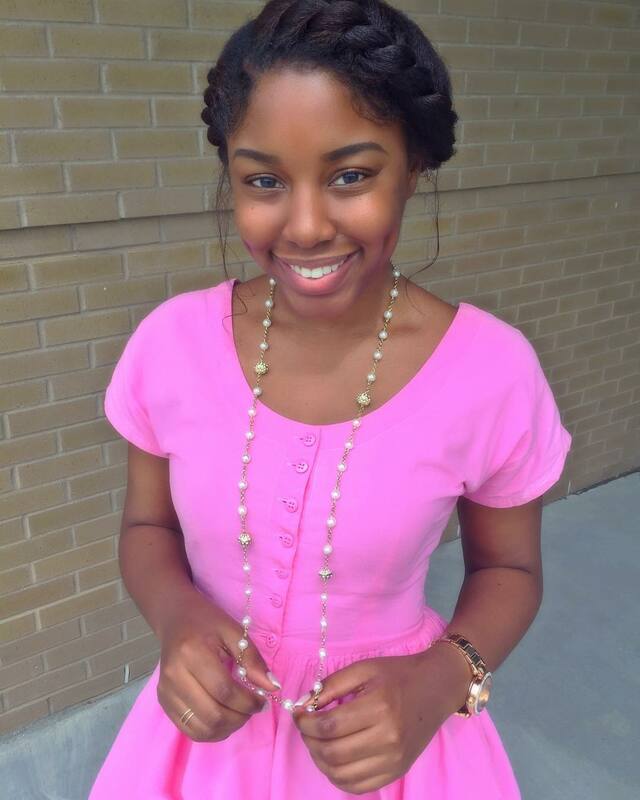 There are endless ways to style your box braids. I hope you love box braids as much as we do and if you haven’t already, do try them as a protective style because they will always be a classic and can never be boring. 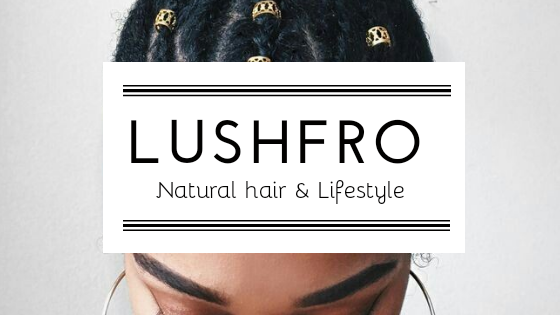 Your natural hair can be featured on LushFro! 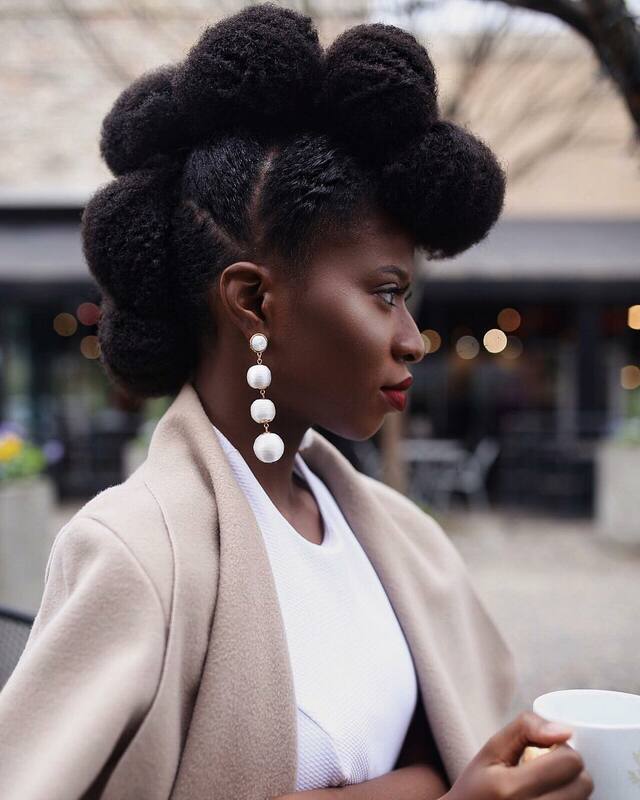 A very easy and effortless natural hair updo tutorial that will become your favorite natural hairstyle. 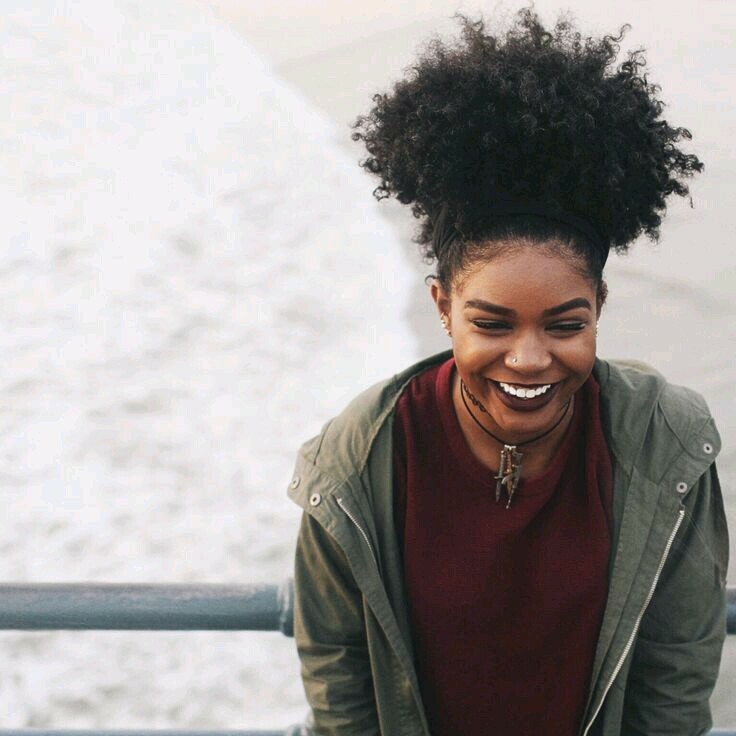 Get a beautifully defined twist out by doing any of these 5 great twist out styles. 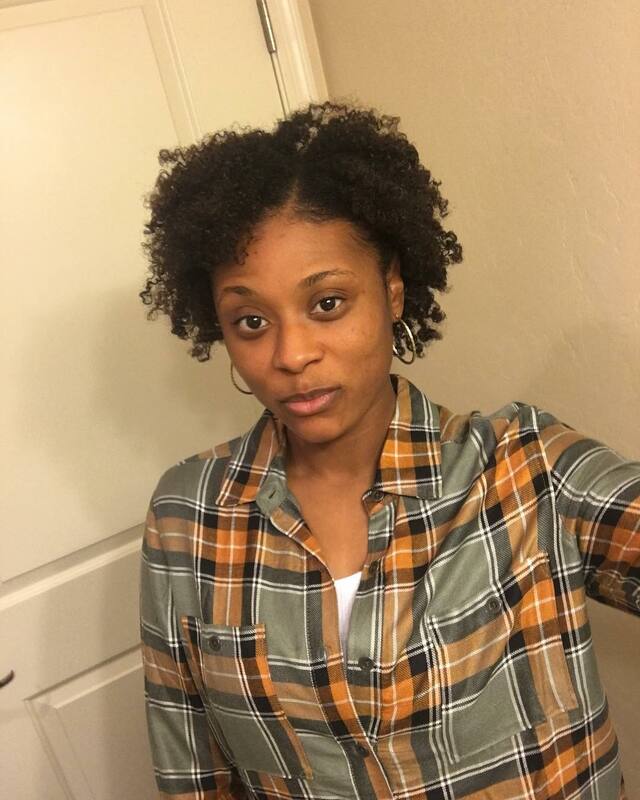 Why I'd pick braid outs over twist outs anytime. 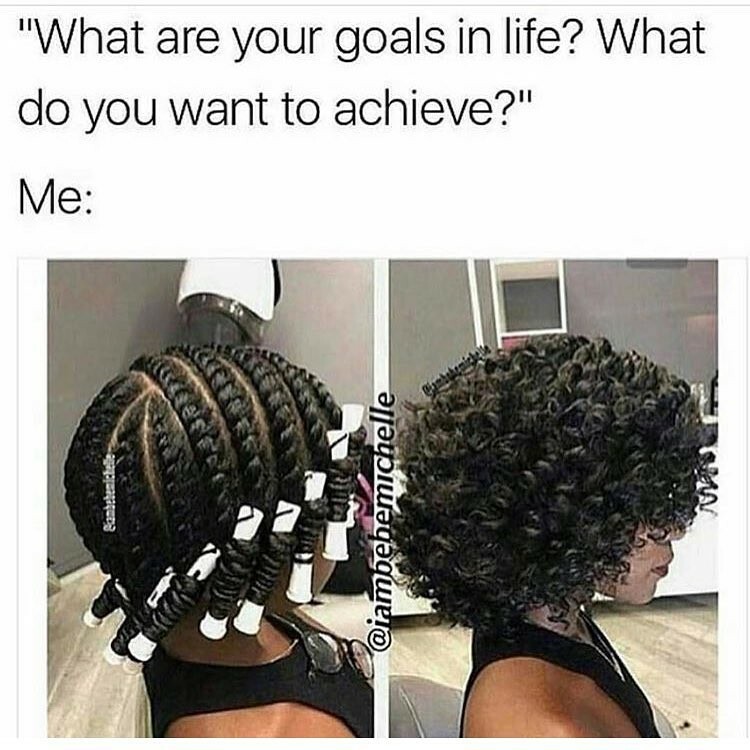 Finally, a hairstyle that isn't limited to your hair type. Any hair type can do this gorgeous chignon.